Are you an avid eBay user with a BlackBerry? 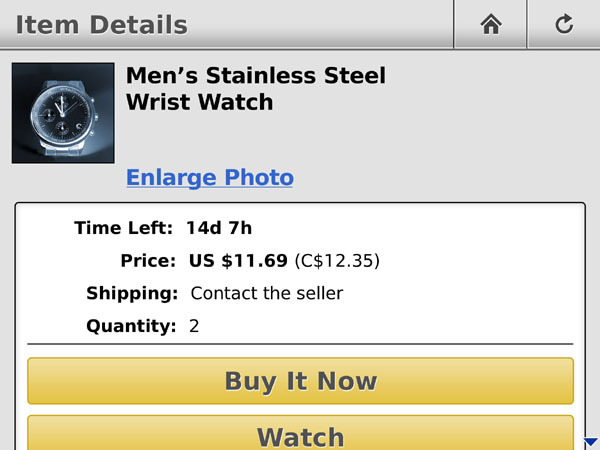 The new push eBay application has officially released and is available through BlackBerry App World. Currently only available in North America, the eBay app will let you do everything you normally would on a computer, but on the go!